Correctly position skids and work surfaces to minimize back strain. 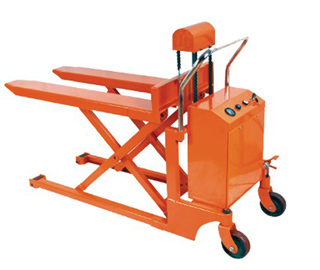 Similar to the manual lift table, but with movable in upper position. Ideal for your loading and unloading operations. 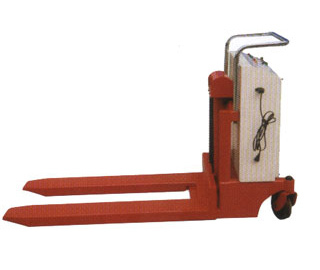 Continuous welded heavy steel frame and forks handle weighty load with easy.